In business for over a decade, Browns Cool Room Constructions services the majority of NSW including Sydney, the Hunter Valley, Port Macquarie, Central Coast & Newcastle. 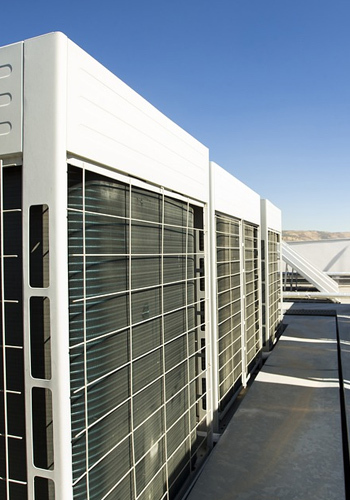 Based in Raymond Terrace, NSW, we can provide a wide variety of refrigeration and air conditioning services such as design, installation and construction of custom cool rooms. All our services are provided promptly and at a reasonable price by our professionally trained team who have experience in multiple industries such as groceries, florists, bottle shops and food and industrial areas. 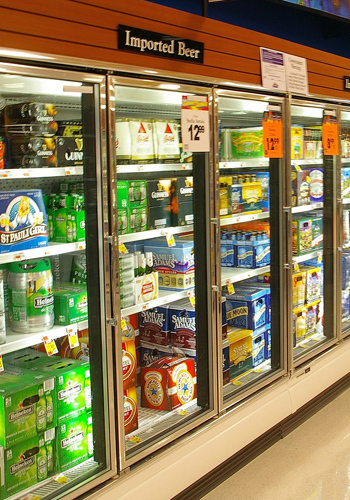 Basically anything that may need refrigeration, Browns Cool Room Constructions are the team for you in NSW. Whether you need a Freezer or Cool Room built and designed bespoke or according to efficient economically viable standards from Sydney to the Central Coast up to the Hunter Valley Browns Cool Room Constructions can provide a top quality service at reasonable pricing. Utilizing triple glazed doors and LED lighting, Browns Cool Room Constructions can provide an economically sustainable, long term solution to you Air Conditioning and Refrigeration demands no matter the commercial enterprise. Our team offer free quotes as well so please don't hesitate to call today and see what we can do for you.